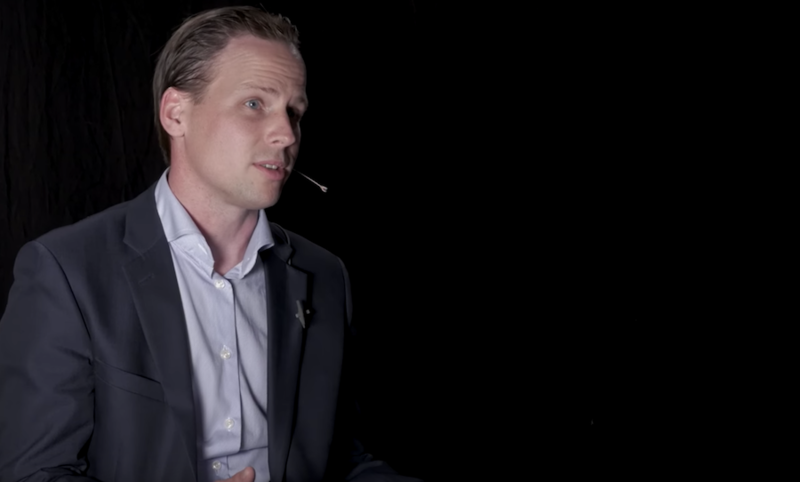 In this episode of Robots in Depth, Per Sjöborg speaks with Hans Kimblad about 3D printing metal or MAM, metal adaptive manufacturing. Hans describes how the different technologies that are used for MAM work. He then talks through the opportunities and challenges and what one needs to consider when designing for the Höganäs powder sintering MAM process. He also shares some details about the metal powder they use. This interview was recorded in 2016.